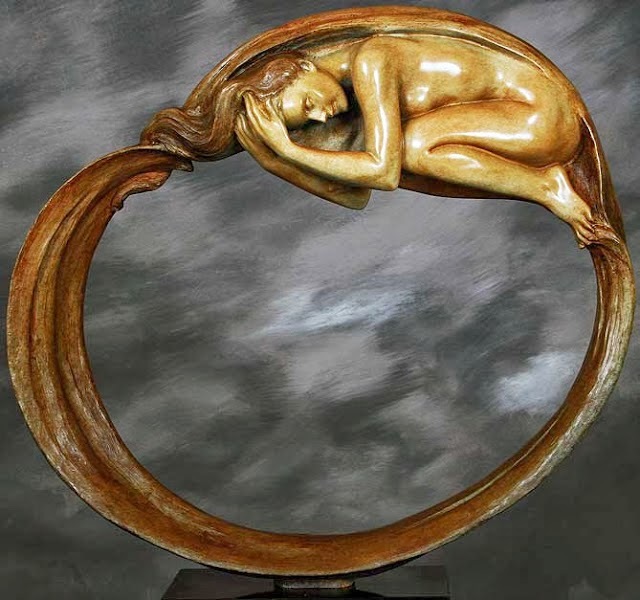 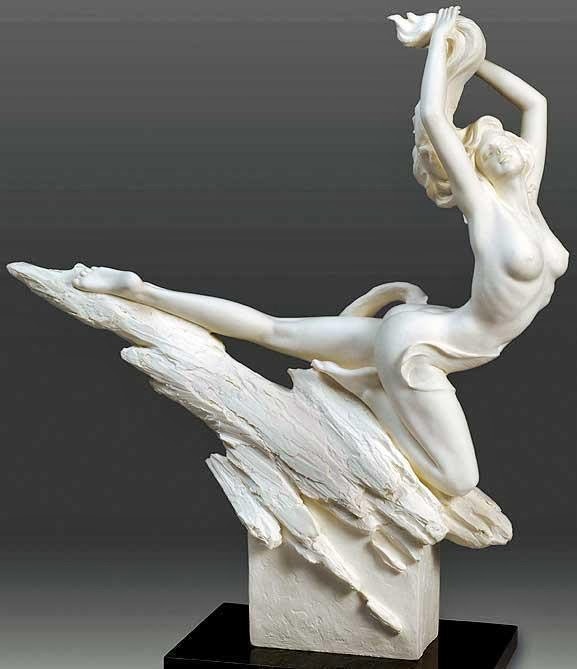 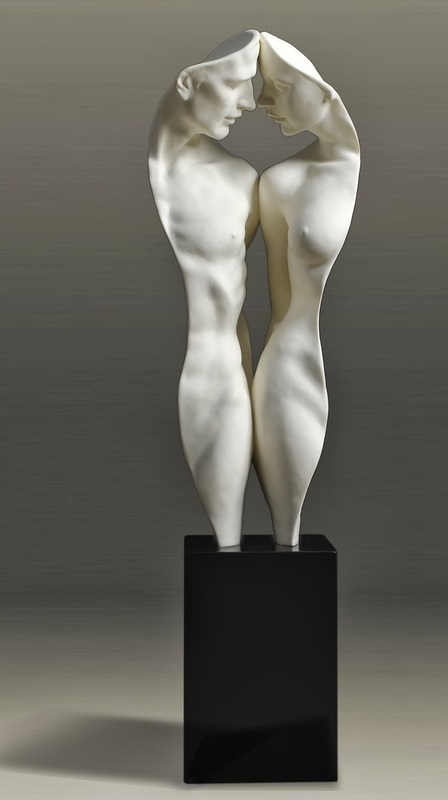 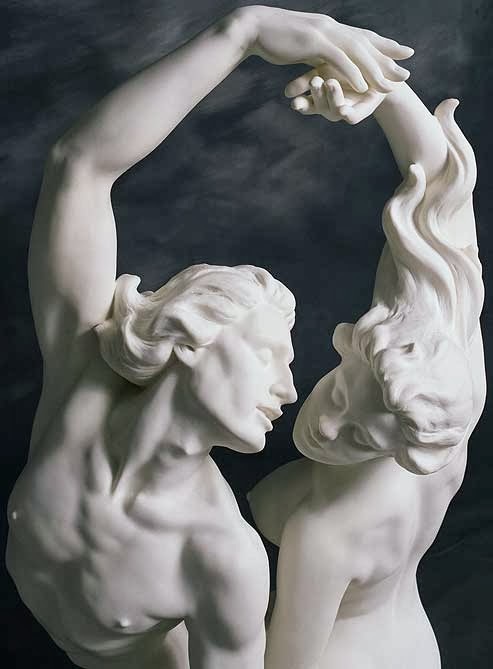 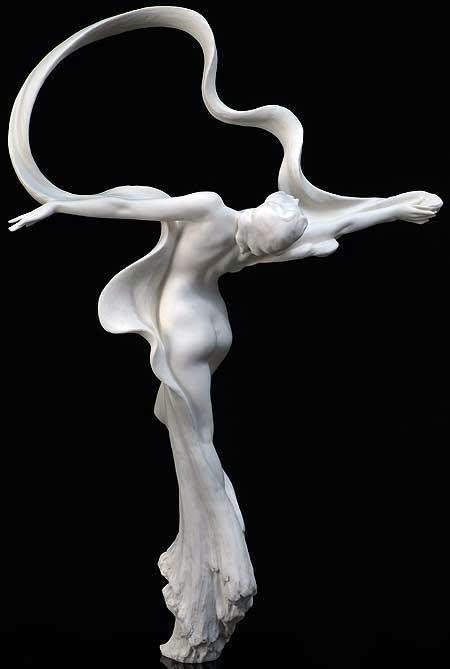 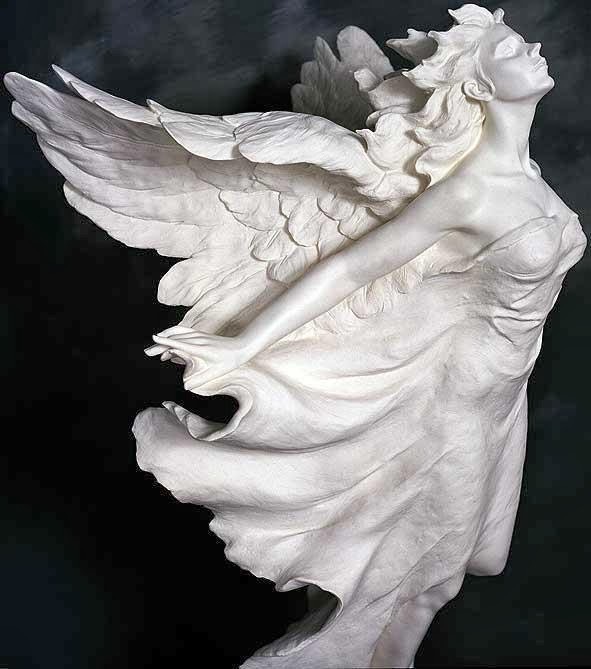 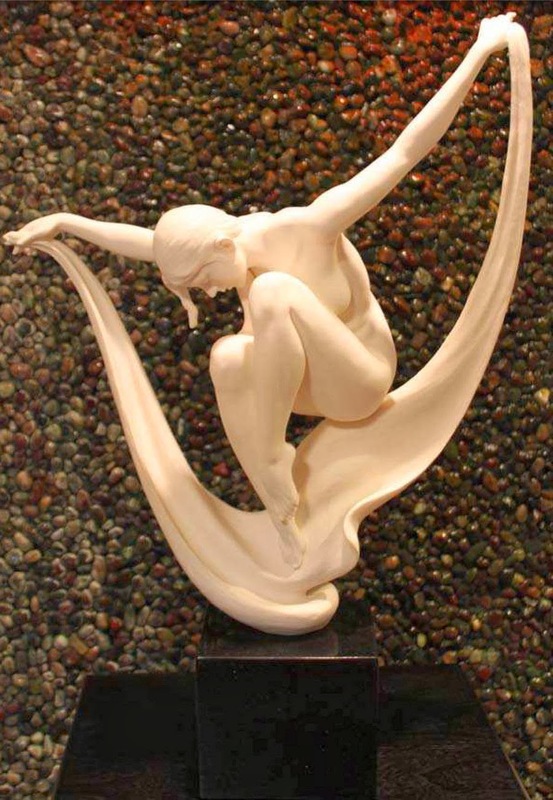 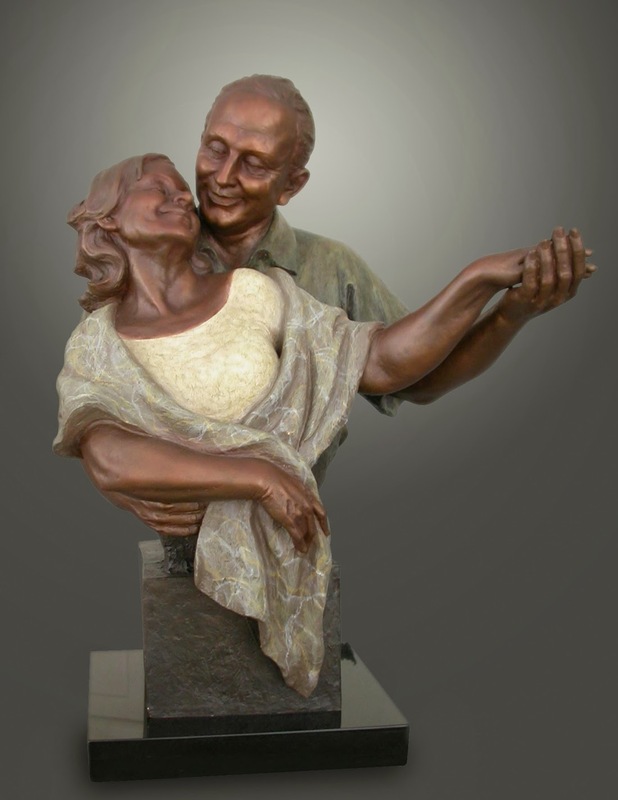 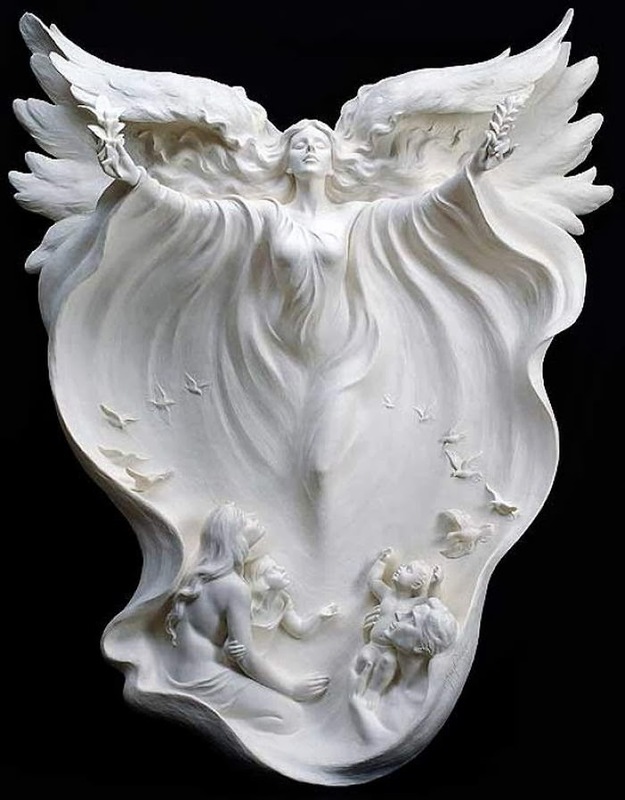 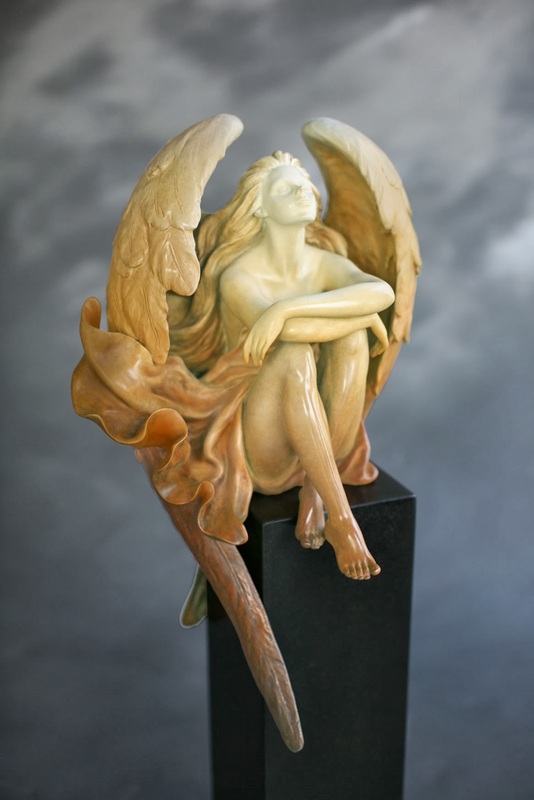 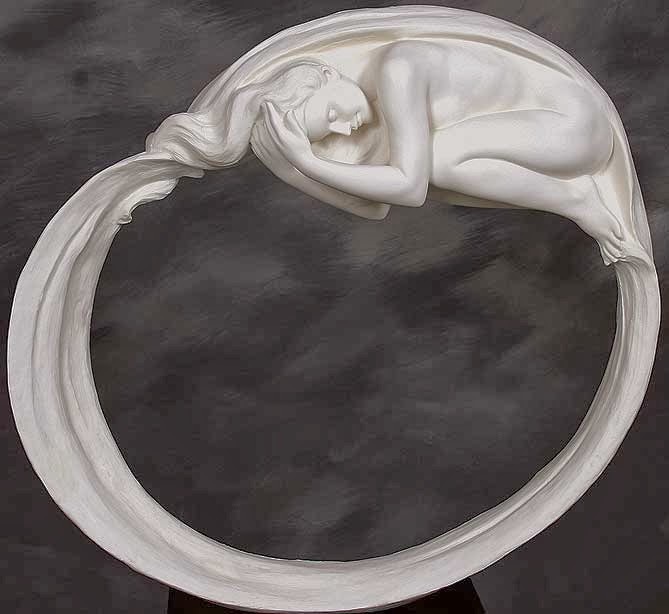 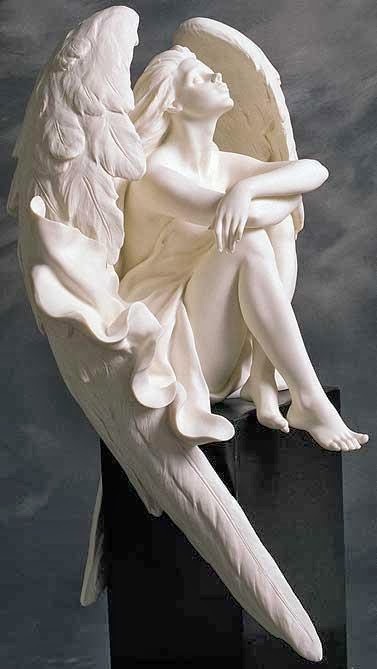 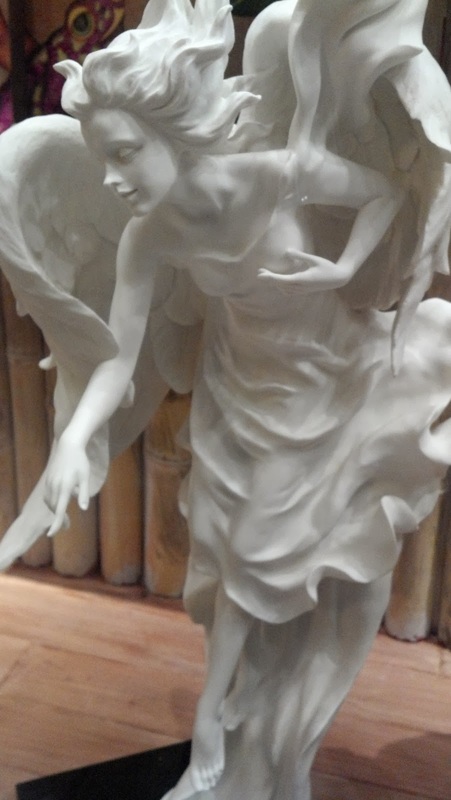 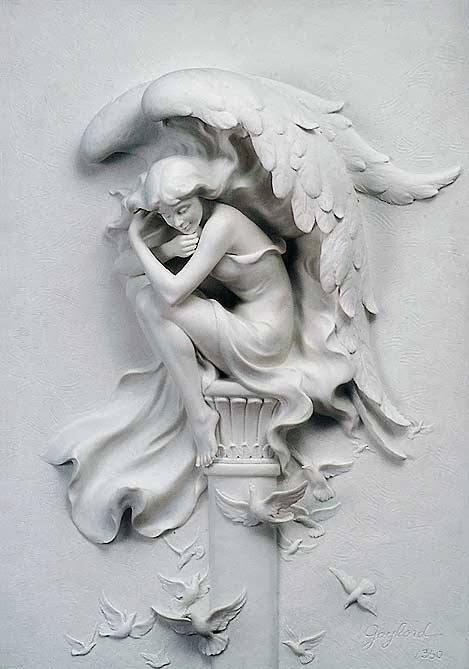 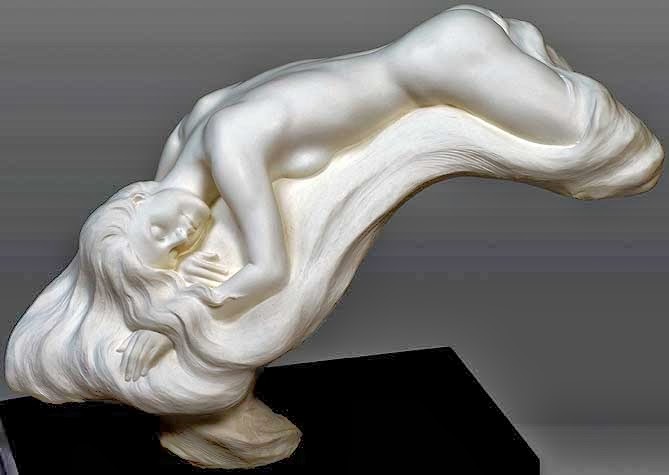 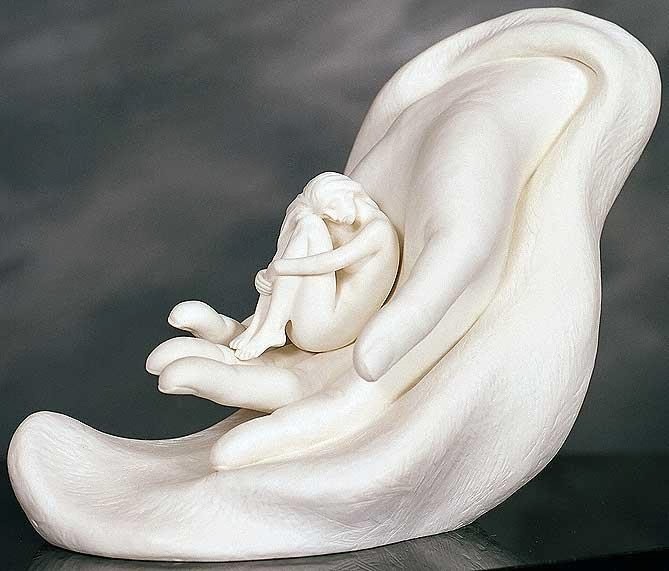 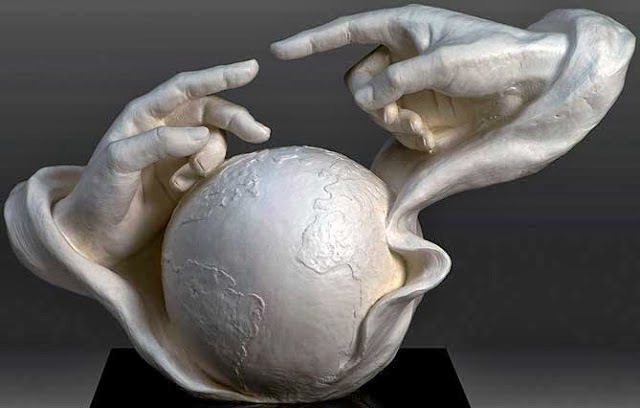 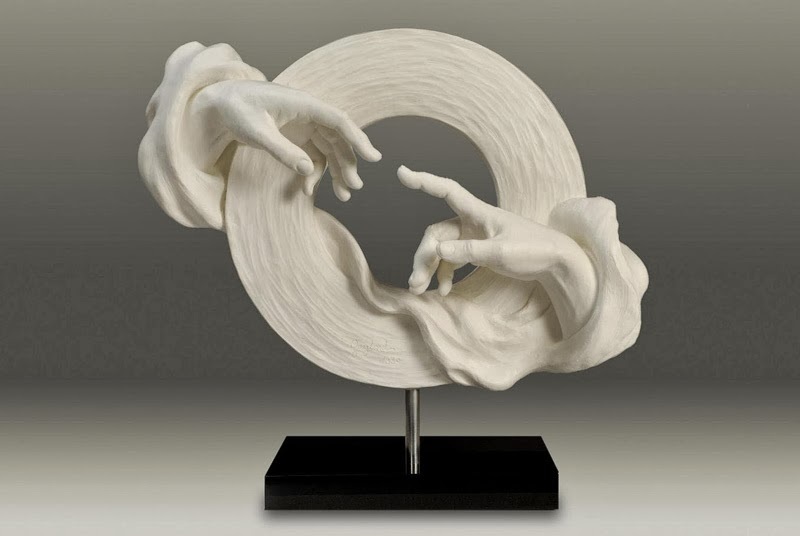 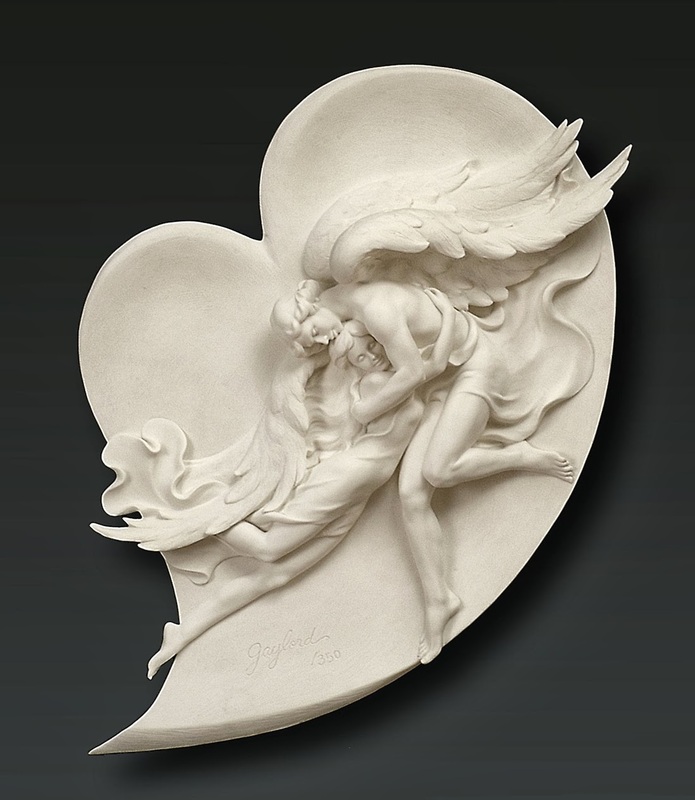 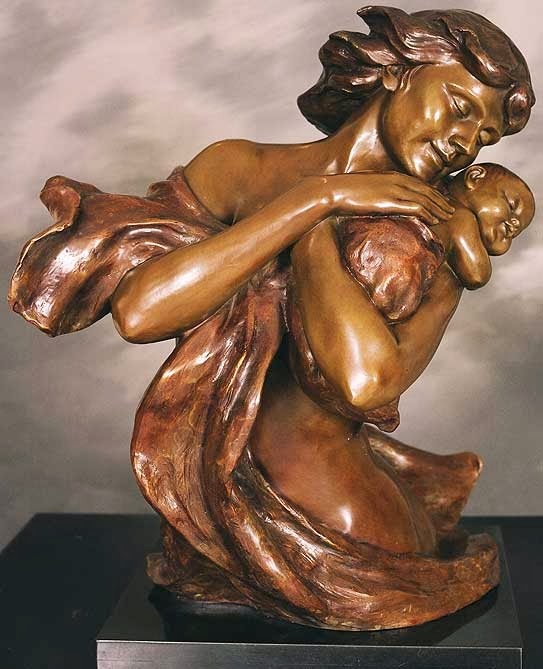 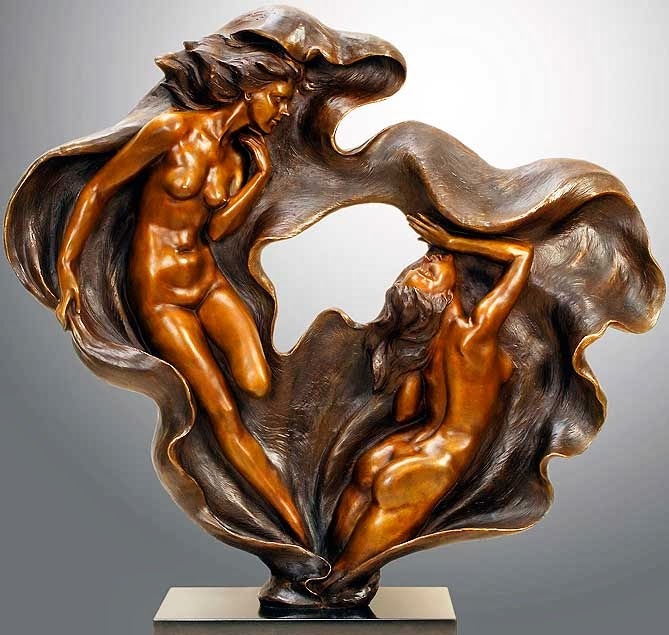 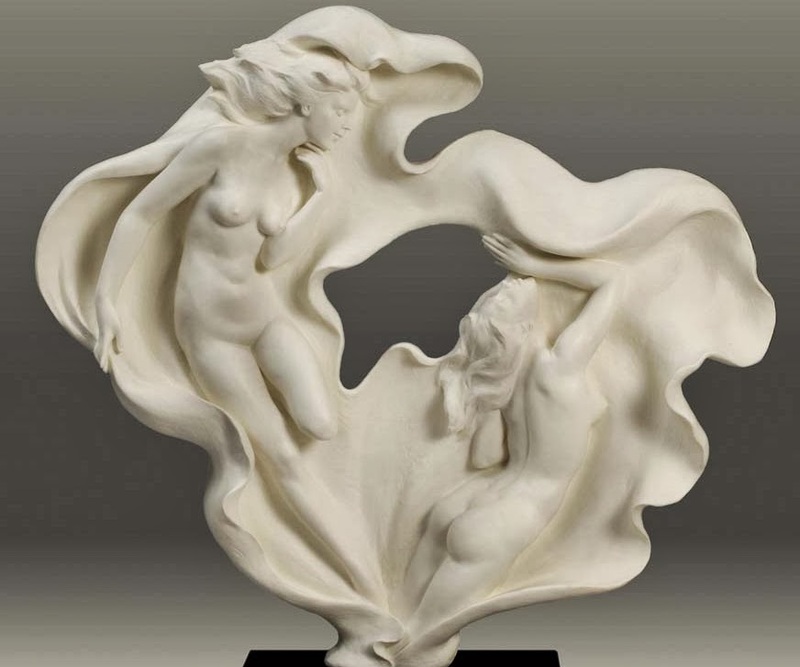 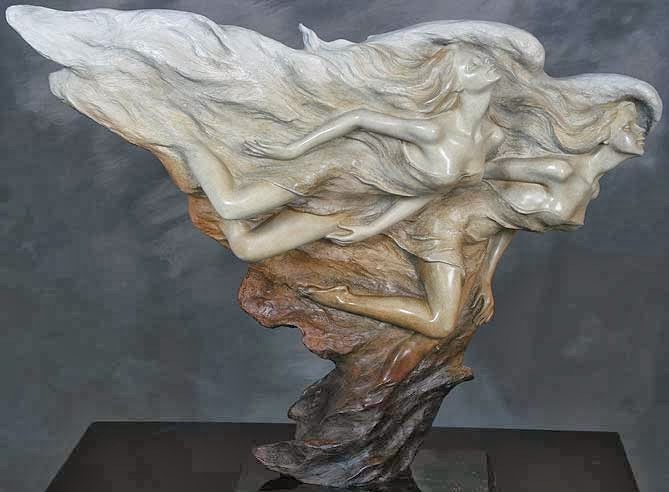 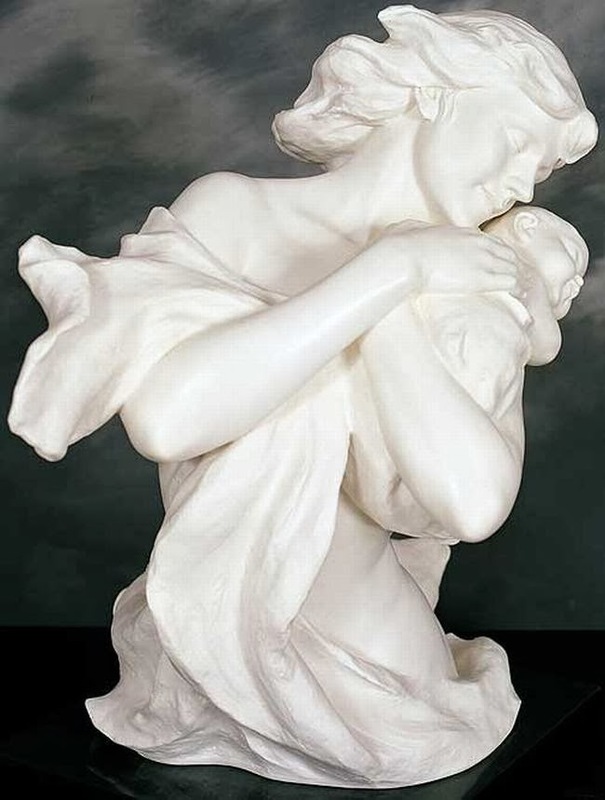 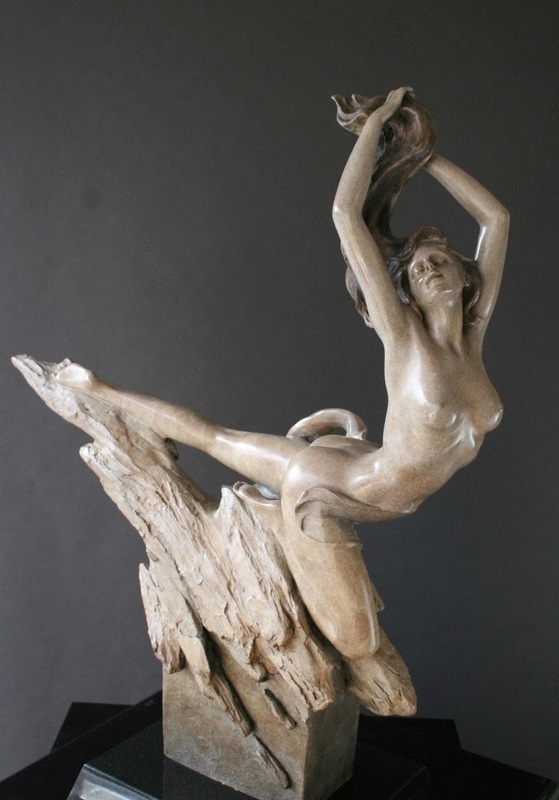 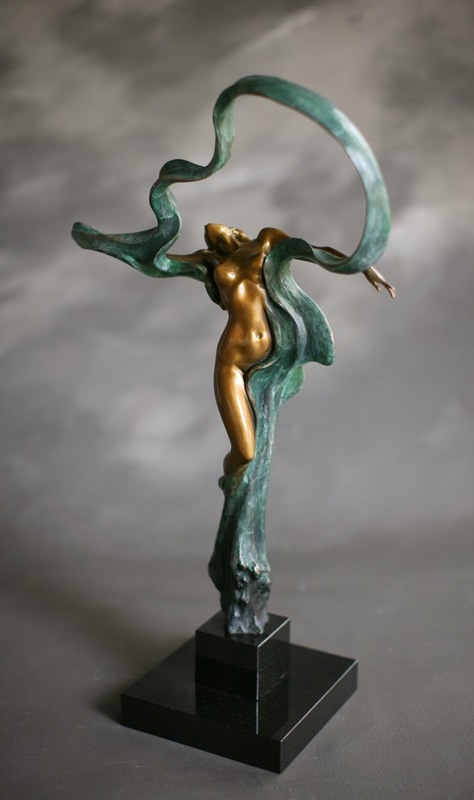 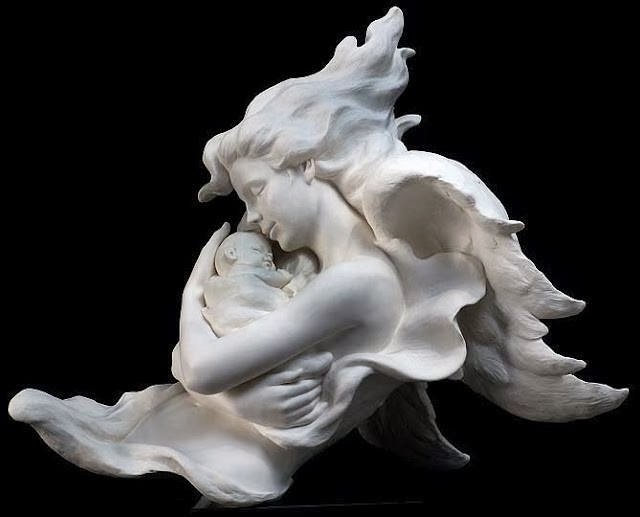 Taiwanese sculptor Gaylord Ho was born in Hsin-Wu, Taiwan. 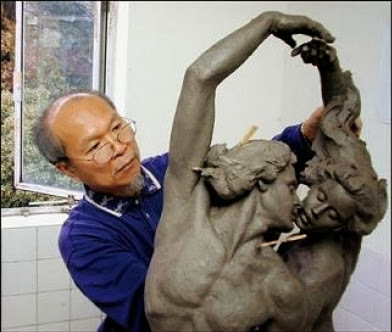 Born to poor farmers Gaylord spent most of his free time helping, along with his brother, with the chores of scratching out a living on a small rice farm in middle Taiwan. 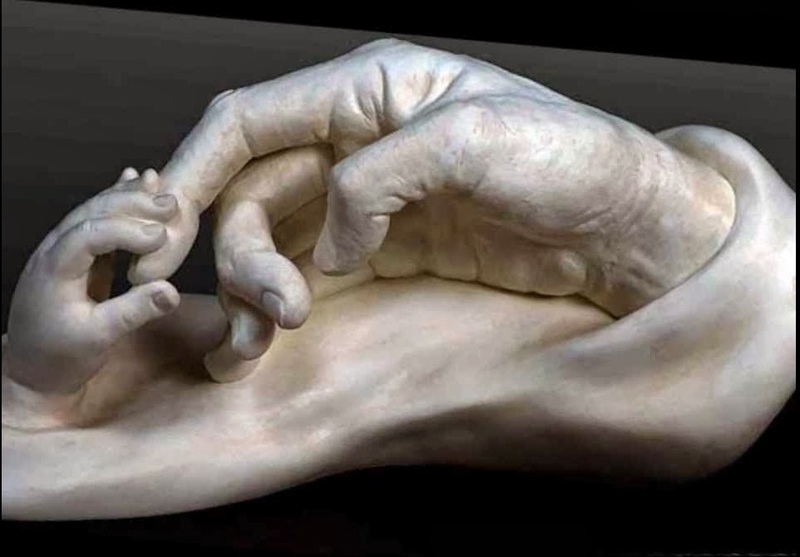 His parents, while certainly not well off financially, were accepting and loving of their children and believed strongly in education. 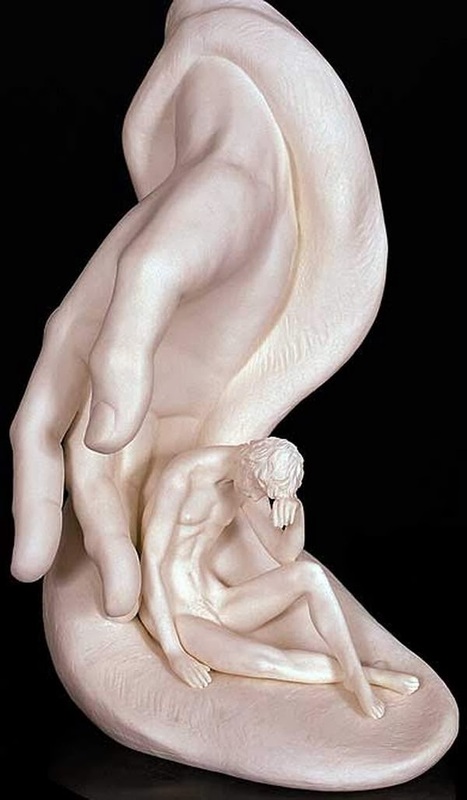 Gaylord was sent off to the public school system as soon as he was of age.